This is a perfect marinade for chicken, pork or even fish. This mild mixture is quick and easy to make and loaded with fresh flavors that complements but doesn't overpower. 1. In medium plastic or glass bow, mix together olive oil with orange and lemon juice. Add zest, garlic, sage, rosemary, salt and black pepper to mixture. 2. Use immediately or store in an airtight container for up to 2 days after preparation. 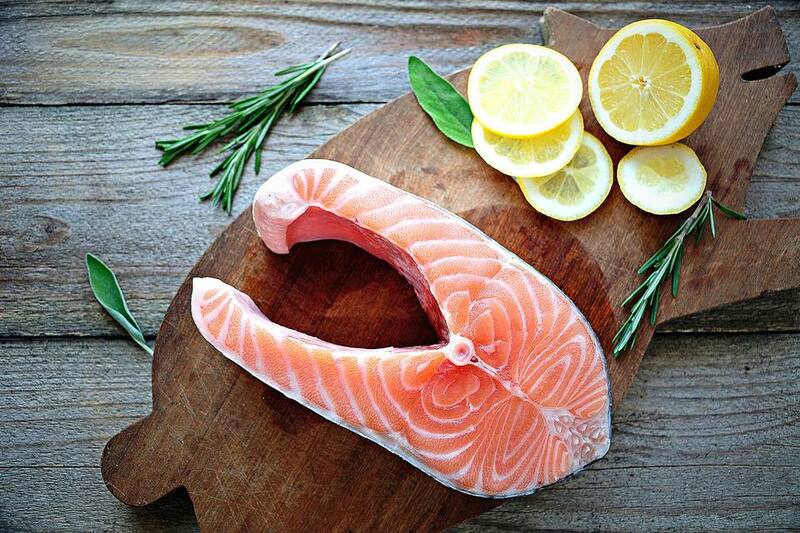 For fish and seafood, marinate no longer than 30 minutes. For chicken, marinate for 1 hour. If marinating pork, allow 1 to 3 hours in mixture.